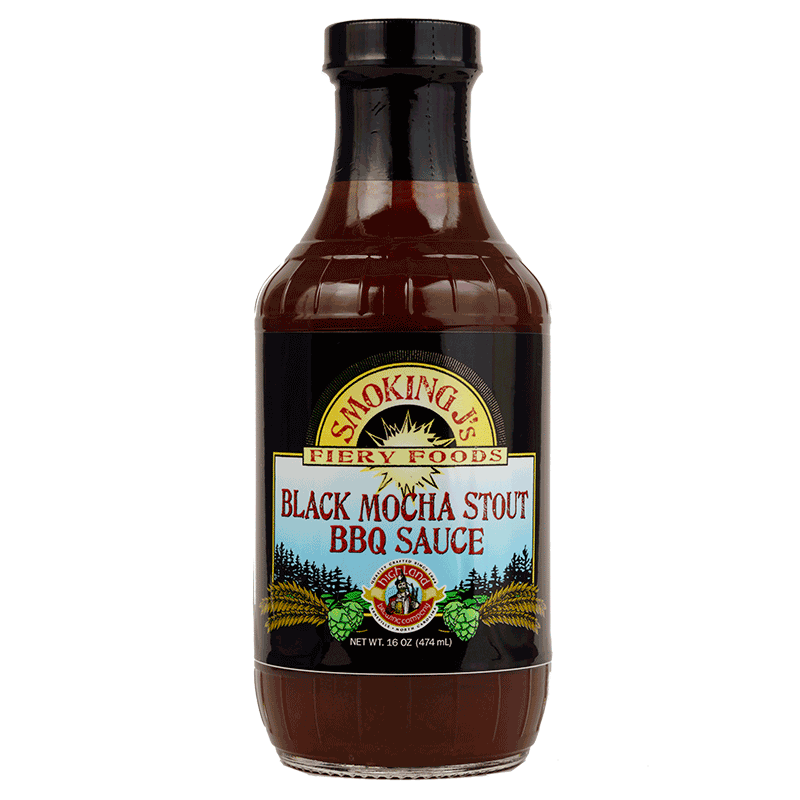 SKU: Black Mocha Stout BBQ Sauce. Highland Brewing Company, located in Asheville, NC has been brewing craft beer since 1994 with the mantra “Quality, Integrity and Respect”. 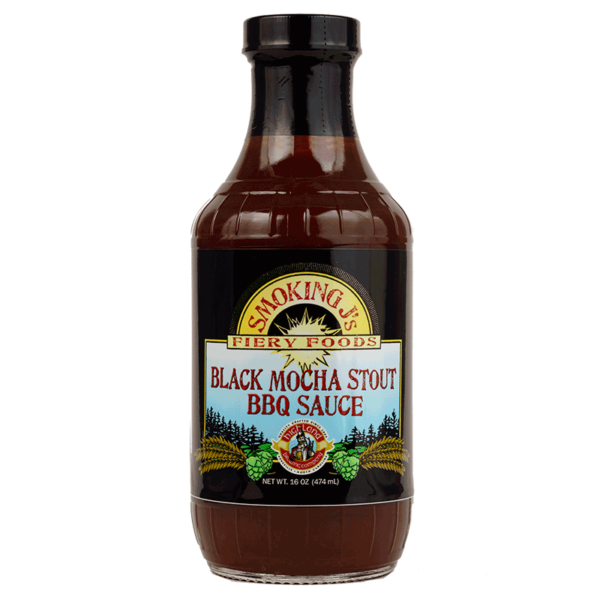 Smoking J’s Fiery Foods is proud to partner with this great business to bring you our Black Mocha Stout BBQ Sauce. Highland’s Black Mocha Stout is robust and sweet, with chocolate and coffee tones derived from rich, roasted malts. These flavors are the perfect compliment to the hickory smoked flavor in this thick, slow cooked BBQ sauce. For mouth watering results, brush onto grilled food or simply serve as a dipping sauce.